Panic! 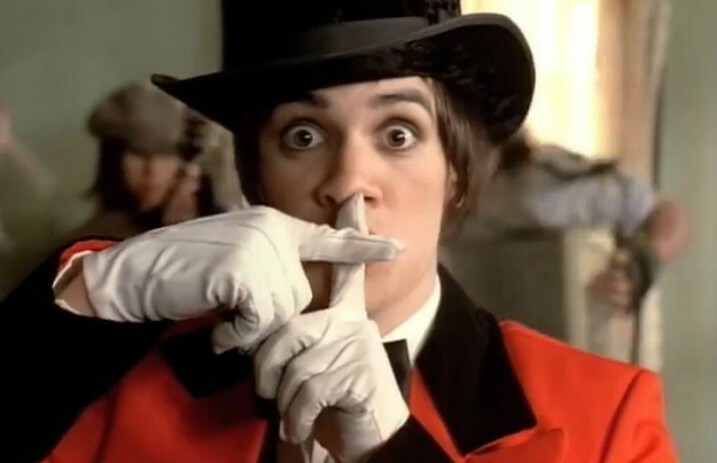 At The Disco lyric quiz: How well do you know “I Write Sins Not Tragedies”? 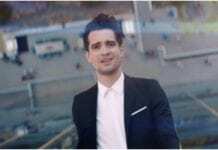 Today is the 12-year anniversary of Panic! At The Disco's debut record, A Fever You Can't Sweat Out. To celebrate, why not put your P!ATD knowledge to the test and see just how well you know the lyrics to the record's top single, “I Write Sins Not Tragedies”? Take the quiz below, and let us know how you do!